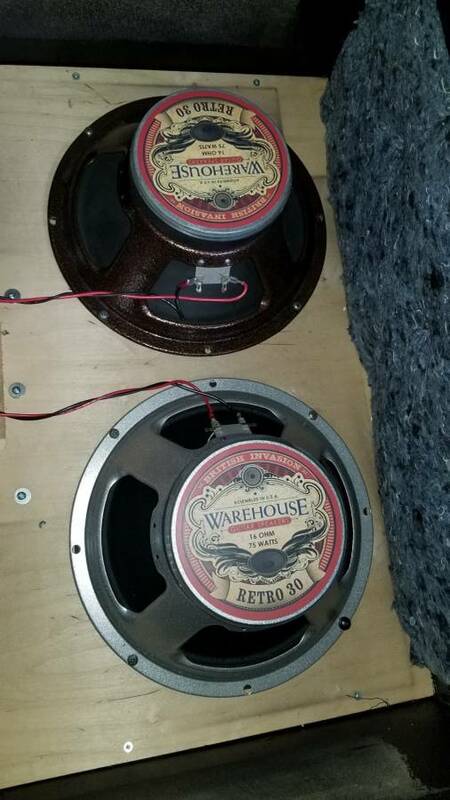 I have too very low hour wgs speakers, 1 newer retro 30 and 1 older retro 30,both in like new condition,want to trade for a very nice pair of (celestion gt 75's) British ones only. 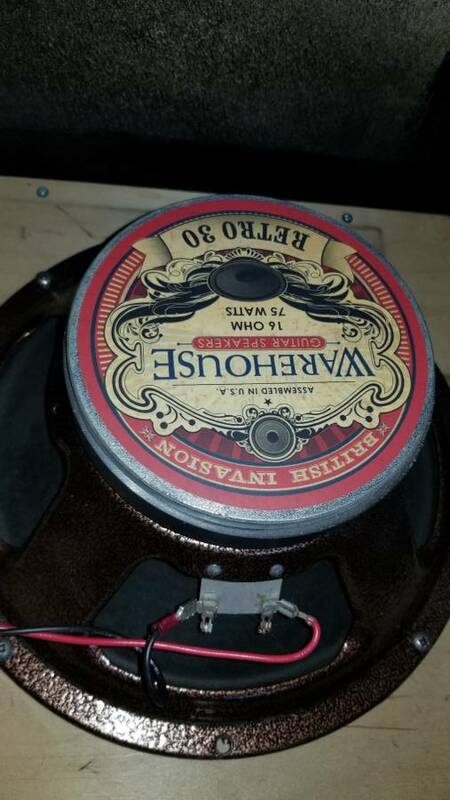 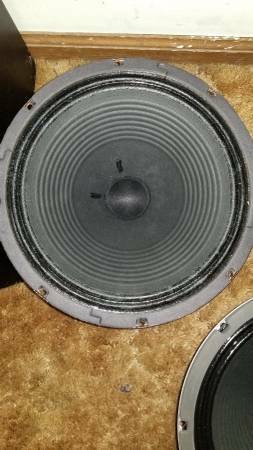 Or sell them outright for 130$ shipped..will be shipped in speaker box's....thats cheap compared to what they cost new and no free shipping from wgs. 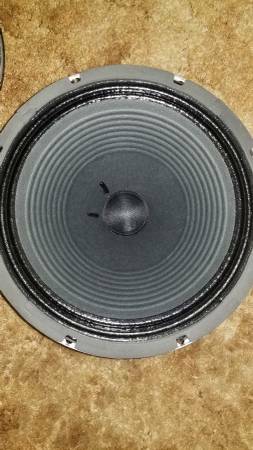 Anyways thx for looking..pm if ur intersted in trading or buying. 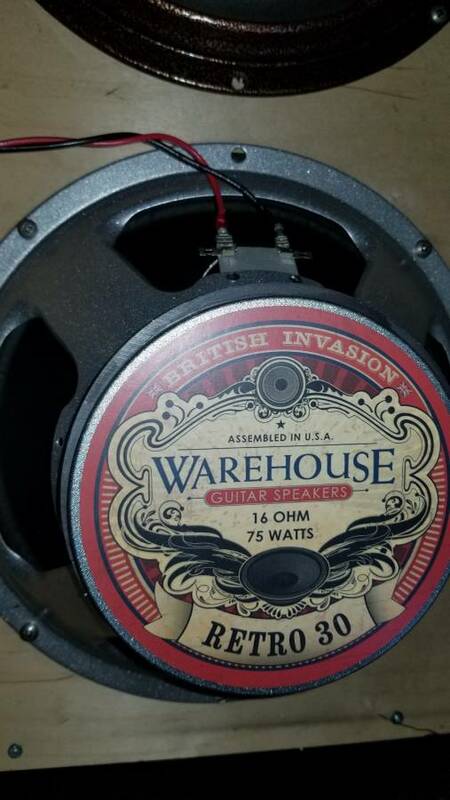 P.s they are great by themselves,they dont mix well with my marshall g12s,that is the reason for parting with them,gt 75s sound better in a x pattern.